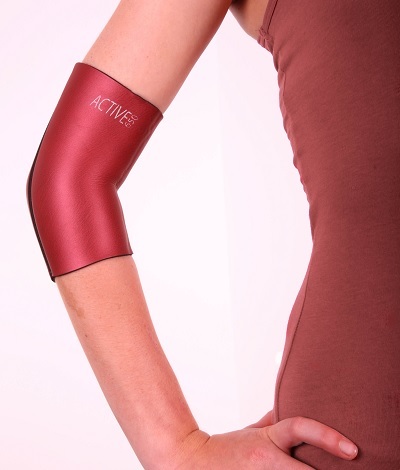 Beat elbow pain and get back to doing what you do best! 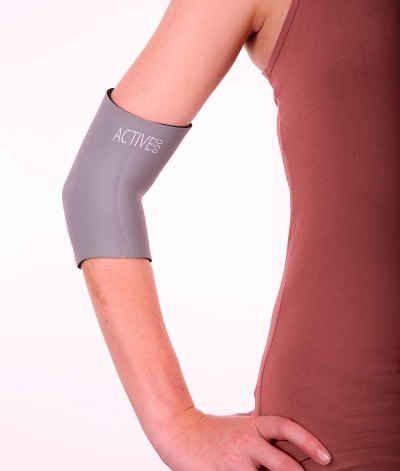 Whatever the cause of your elbow pain, the Active 650 Elbow Support can give you a speedy, pain free return to your chosen activity. 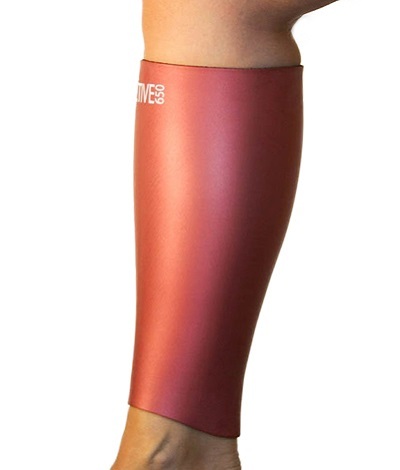 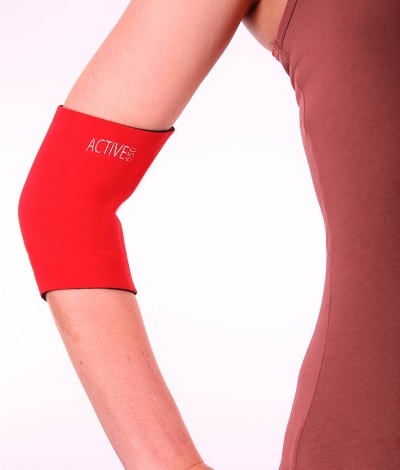 There is no other fabric that provides the same level of comfort, warmth and support to you elbow joint. 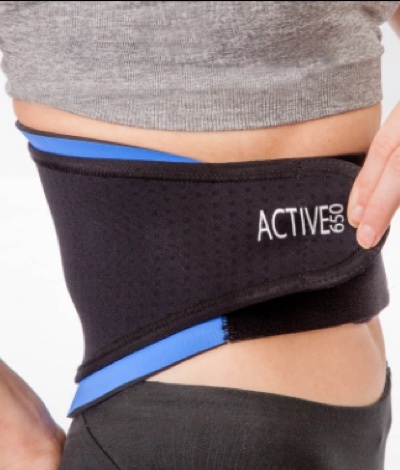 The support is targeted to help the soft tissue that controls and stabilises the joint; increasing blood flow, reducing stresses and giving you the confidence to move freely. 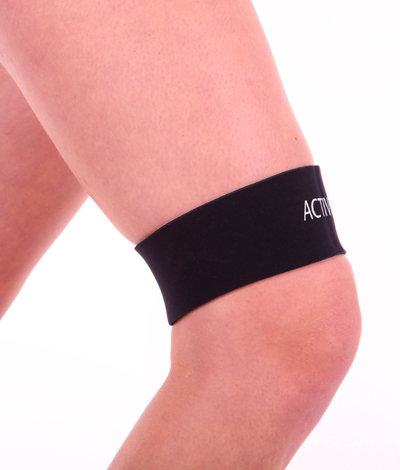 Super elasticity means that the support will expand to allow you to move without restriction and contract to provide the best support possible. 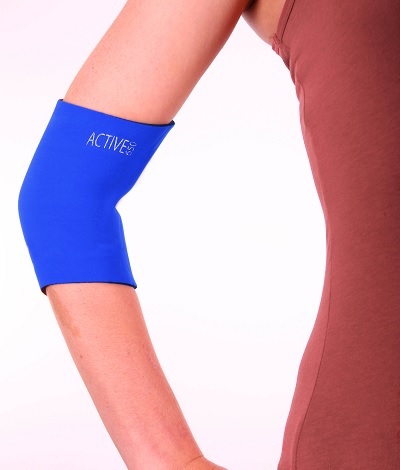 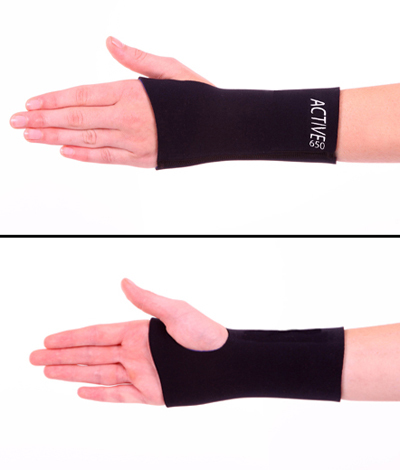 Whether the pain is caused by trauma, overuse or arthritis, the Active650 Elbow Support can help you. 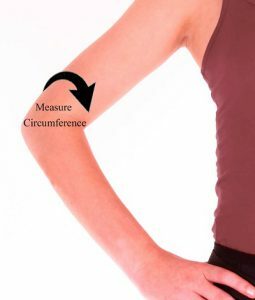 Please measure the circumference of your upper arm, 2 fingers above the elbow crease.